This was an adorable book. Flinn went into the supply closet for more markers and ended up having a wonderful adventure. Both Zoey and her cousin loved this book. The illustrations and the colors are beautiful. 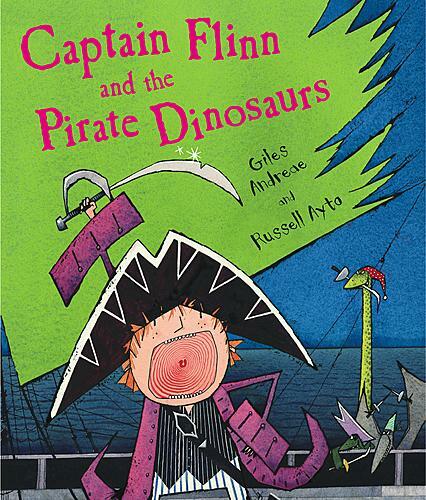 If you have a pirate of dino fan in the house I would give this one a go!